Do You Need to locate a person on a Nationwide Level ? Order the NATIONWIDE PERSON SEARCH if you want to search people in all states. Find a Person in USA. If you dont have the slightest idea what state a person may be living at, or simply want to do an extensive person search that covers the entire nation, then the Nationwide Person Search is the correct Search so you can Find Someone Nationwide. The Nationwide Person Search is one of our most requested people searches available online. 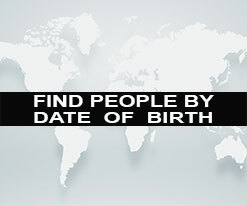 The Nationwide people search allows you to find people nationwide or locate missing persons nationwide. 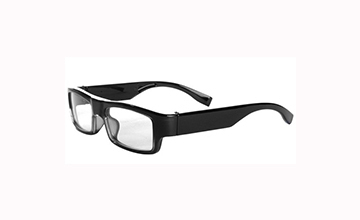 The “Comprehensive Persons Report” has a very high success rate of 96.9%, and has a “No Hit Fee” of Only $59.00… Which means If our private investigator or skiptracer can’t find any information on your the person from the information you sent to us…..you ONLY pay the NO-HIT FEE of $59.00….and our detective agency will refund you the difference from your total fees paid. NOTE: If the name that you want to find is a very common name such as Jim Smith, then we suggest you that you give us as much additional information on the person missing. Please provide our detectives with as much information to assist us in finding a missing person nationwide. Find peoples address when you order our Nationwide Person Locate Online. All Nationwide People Searches are conducted by professional people finders, licensed detectives and skiptracers from our prvt detective agency… Request to find person nationwide on our web site now. All nationwide people search results are completely 100% confidential. All Nationwide Skip Trace Search results are sent to your email. 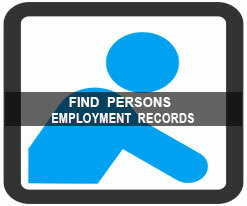 Find information on people, Locate lost people & Find Missing People Online today cheap with our People Locator Services. 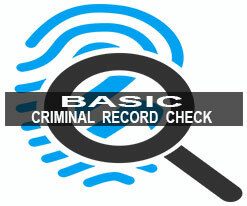 Investigate Persons, Skiptrace or Find people online today on our website ! Please allow approximately 3-8 business days to complete the Nationwide Person Search. The persons last known home address, middel name, other persons who may be living with the subject, plus any other information you think is important in efforts to help our private detectives and research department obtain the best results available.